A couple of circumstances in the past few weeks prevented me from doing some things in ministry that I had been looking forward to. The first one was at our annual fall retreat, which might be my favorite event we do all year. A few days before the retreat, I got sick with a bad cold. I wasn’t going to allow a cold to keep me from the retreat, but by the end of the first night, my voice was gone and I was not feeling well at all. Thankfully, we had hired a guest speaker, but I couldn’t run our team meetings well, lead any of the up-front games, or really even talk much with students. Thankfully, we have a great youth ministry team, and a youth director at one of our campuses stepped in and handled my responsibilities for the retreat. I spent most of the weekend in the back of the room with a cup of tea to nurse my throat. The second circumstance was the start of a six-week series in our high school large group. Every fall, we plan a series that digs into some difficult topics for teenagers, and I had been planning the first week’s message in my head for about four months. When we finalized the dates for the series, the kick-off Sunday for the series I was so excited to speak at fell on a Sunday when I was already scheduled to preach in our main services. Another pastor wasn’t readily available to switch dates with me, so someone else got to give the message to our high school students. On the other side of both of those events, I realized something: My presence wasn’t really missed. At the retreat, all of our sessions ran smoothly without me holding a microphone. And every student I’ve talked to raved about the woman who spoke to our high school students on the Sunday while I was preaching. I also realized this: the fact that I wasn’t missed is a really, really good thing. If everything falls apart when you’re not there, then you’ve made it all about you. If every youth group, every event, every week of ministry hinges on your presence, then maybe you’re at the center of your youth ministry instead of Jesus. You should lead your ministry so that things can go on when you’re on vacation or if you get sick. Our junior high pastor taught me this. A few years ago, he got sick right before our summer trip and was unable to come with us. His junior high leadership team didn’t miss a beat. His leaders loved the students, an intern stepped into the role of point person for the junior high ministry, and everyone had a great week. A leader’s job is to cast vision, not handle every little detail. A fun part about leading a team of youth ministry volunteers is that most volunteers actually like to be put to work. Don’t take away the joy of your team by doing everything that needs to be done. 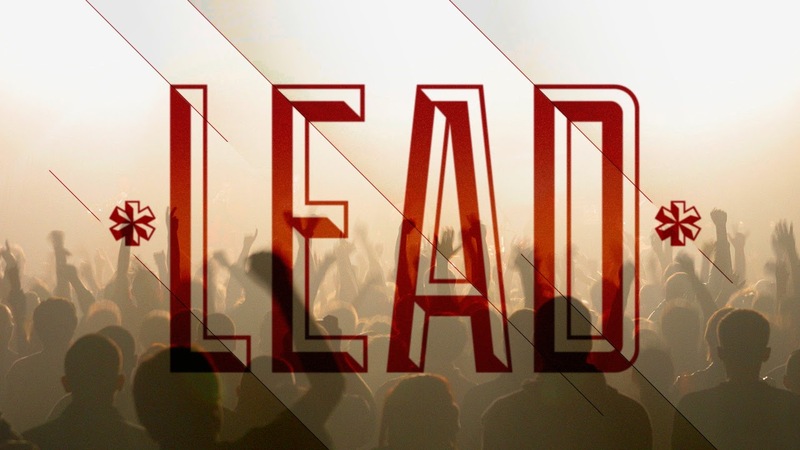 Yes, leaders should be willing to serve and get their hands dirty, but leaders also need to do what they have been gifted by God to do: to serve by setting the course of the ministry as God directs. People learn by failing. You might be worried that if you let others have responsibility over part of your youth ministry, they might mess up sometimes. You’re right; they will. Whenever I’m tempted to be a control freak because I think something has to be done a certain way, I remember that the first time I was asked as a high school volunteer to speak at youth group, my message was a train wreck. I’m thankful that the youth pastor I served with helped me see it as a learning experience and gave me another shot, and another shot, and another shot. We don’t want to put people into roles that they are totally unprepared or unqualified for, but sometimes, things won’t go the way they would have if you were doing it. That’s okay. If you’re a good leader and a good friend to your volunteers, they’ll learn from the experience. Someone else will eventually take over your role. Chances are, you won’t always be in your youth ministry role, and someone is going to take your place. The question is this: What are you doing now that will set whoever follows you up for success, whether it’s one year from now or ten years from now? If you lead so they won’t miss you when you’re gone, then they won’t miss you when you’re gone. And that’s a really good thing, because it’s not about you–it’s about Jesus, who was changing lives long before you came on the scene, and who will still be changing lives long after you’re gone.